At Fashioncraft, we love keeping up with the latest trends and the 'Mr and Mrs' theme is at the top of the popularity charts! 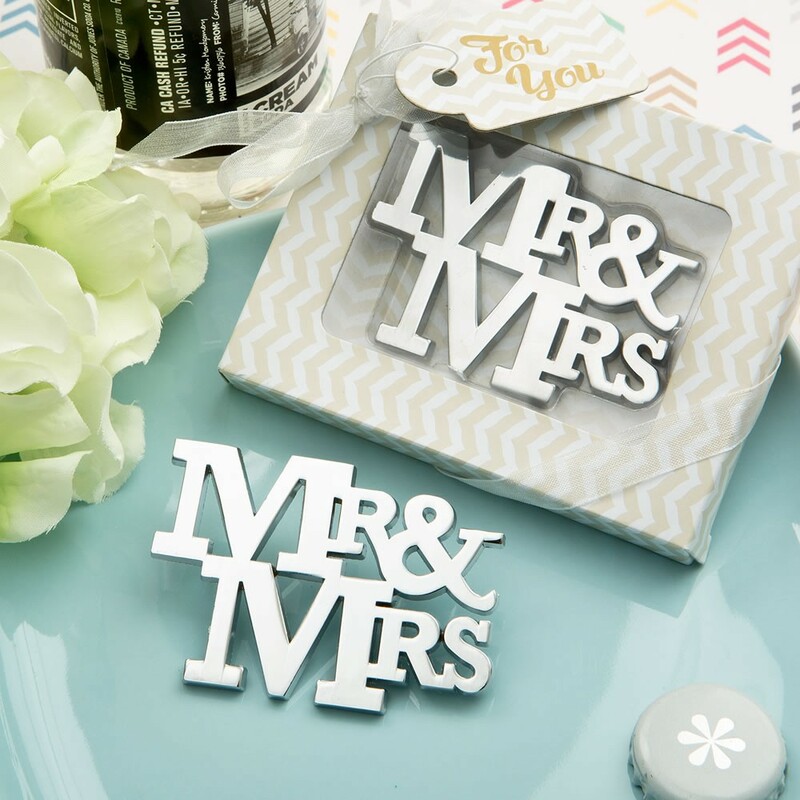 This premium favor is crafted from solid cast metal and features the words 'Mr & Mrs' in an open cut-out design. It has a shiny silver finish, perfect to add that bling factor to your event tables. The ampersand sign is cleverly molded to include a solid bottle opener, making this a truly functional gift. The bottle opener is packaged in a stunning chevron patterned gift box wrapped with a white organza ribbon and bow. 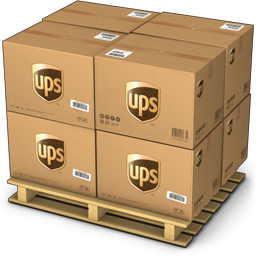 This is the ultimate favor for your wedding event and your guests will be thrilled to use it at home as a bottle opener. 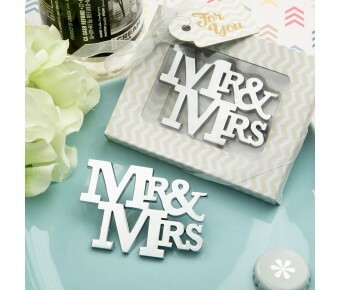 Size is 2 3/4" x 1 3/4"
This popular Mr & Mrs themed favor is a must for your wedding function!